Each wedding anniversary is special but the 10th holds a special significance to many. This milestone year is celebrated with gifts symbolic of the enduring love between a husband and wife. Each of the gift list suggestions symbolically represents the longevity and resilience of the ten marriage years this couple have successfully completed together. For the tenth anniversary the traditional list suggestion calls for gifts of tin and aluminum, while the modern gift suggestion for diamond. The symbolic flower for this union is the hardy daffodil. The anniversary gift lists are designed to help in choosing a suitable gift for each year of marriage that a couple has successfully completed. These suggested items are appointed based on their symbolic meaning in relation to the amount of time that each marriage has endured. Tin and aluminum are pliable and will bend to accommodate changes to their structure just as a 10 year marriage has proven that it can adjust and adapt to changing circumstances within its framework. Both of these items are symbolic of the strength, resilience, and durability that is required of a successful marriage of this duration. Because tin and aluminum are pliable metals they are also enduring just as the love required in a long term marriage. Like the bendable metals which represent the 10th anniversary a couple learned to accommodate and adapt to changing circumstances within their union. For a marriage to withstand the test of time couples learn to compromise, to stand by one another, and to be emotionally giving to one another. Generally by ten years of marriage a couple has settled into the routines of married life. They have debated their rights within the marriage as well as their differences and differing attitudes. Through these debates they have learned to respect each others individuality and rights. They may have children. Enduring love in a relationship involves a lot of give and take from both sides and generally by the 10th anniversary this process has relaxed into a natural ebb and flow. This is the point in the marriage when it is nice to see a pattern of rediscovery emerge. Time spent together on marital dates can help couples enjoy each the company of one another in a relaxed and romantic atmosphere. 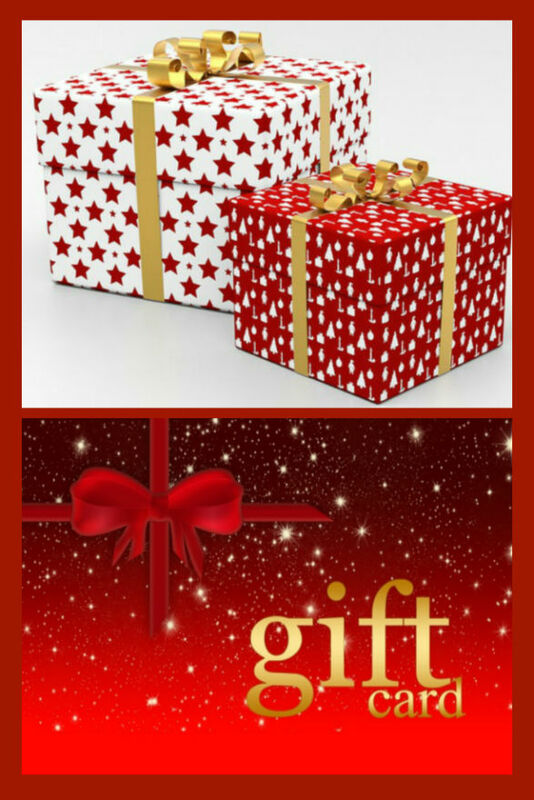 A gift certificate to a favorite restaurant or a night at a local hotel are excellent gift ideas for an anniversary couple. These delightful gifts of entertainment allow the anniversary couple to enjoy and reconnect with each other. It is important for married couples to continue to court and date even after marriage. These types of gifts offer up that opportunity. ​Hearts joined in love and loyalty grow closer with shared experiences, goals, and memories. A fine bottle of wine, champagne, brandy, or aged whiskey are all very good gift choices for any wedding anniversary year. Accompanied by a themed set glasses or a gift card to their favourite restaurant it is the perfect gift. A bottle of wine or champagne accompanied by a pair of crystal wine glasses or a bottle of brandy with a set of two brandy glasses are anniversary gifts that are refined and romantic. A wine aerator brings out the full body taste to magically transform a good wine into a great wine. 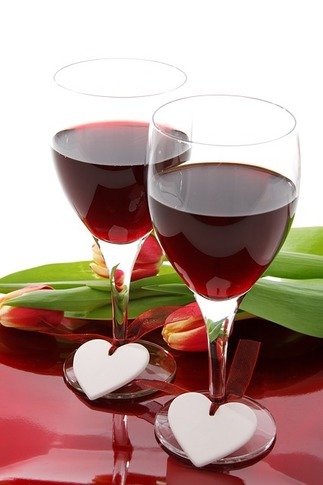 It is a charming gift for a couple who enjoy a glass of wine with their evening meal and it is the ideal combination with a bottle of wine for a romantic candle light dinner party for two. A bottle of whiskey can be both a regal gift choice or a humorous one all depending on the glasses that are given along with it. The whiskey can be presented with a set of drinking glasses or a pair of shot glasses. With the wide variety of themed crystal and glass ware items available it is very easy to personalize this form of gift to match the personality of the anniversary couple. Accompanied with a gift certificate for a local restaurant this can be a gift that initiates a date night for the celebrating couple. The daffodil is the flower dictated to represent the 10th year wedding anniversary. Daffodils are symbolic of rebirth, new beginnings, spring and the awakening that it brings. True love never grows old. As time goes by true love grows deeper, the heart grows fonder, and the memories grow more vivid. True love really is eternal and this flower's meaning is tied closely to this theology. It refreshes and flourishes on a continuous basis. Writer blogger wife mother & grandmother. I love to write and I love to shop, combining these elements just seemed logical so here I am.